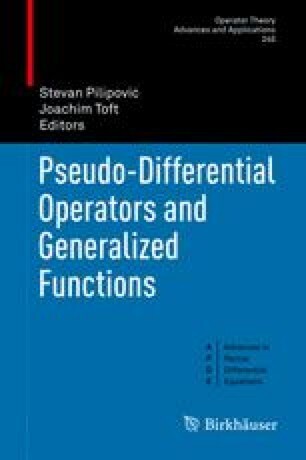 We study linear ordinary differential equations in the setting of an algebra of asymptotically almost periodic generalized functions. Mathematics Subject Classification (2010). 34C27; 46F30; 42A75.